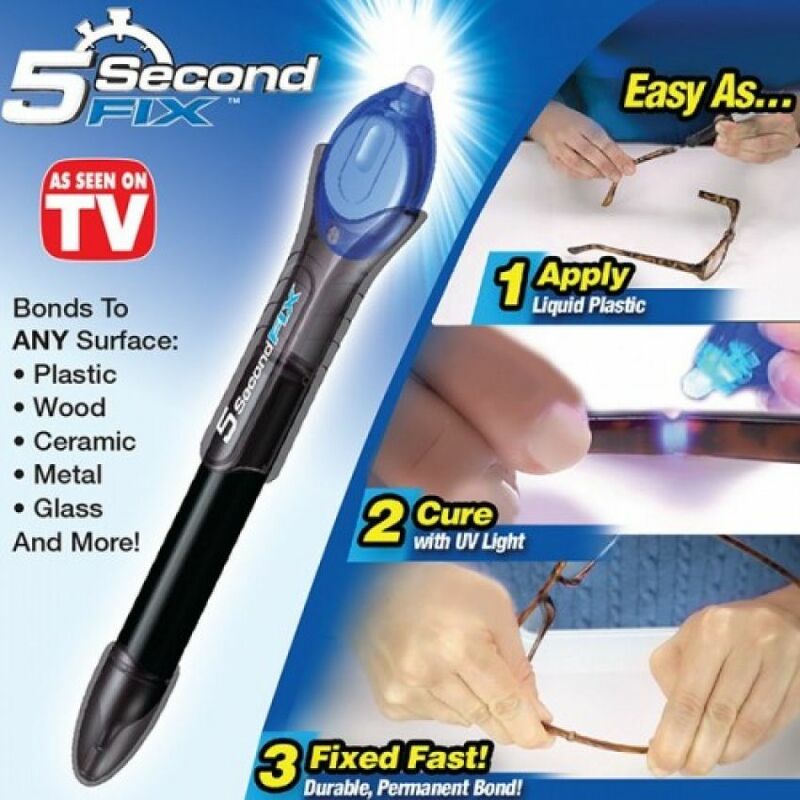 Fix, repair & seal anything in 5 seconds! 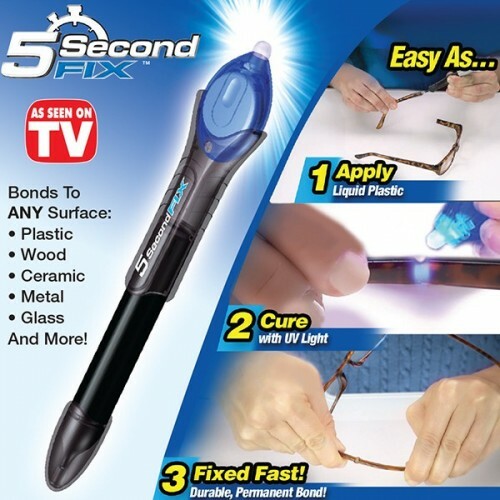 Bonds to any surface – plastic, wood, ceramic, metal, glass, etc. 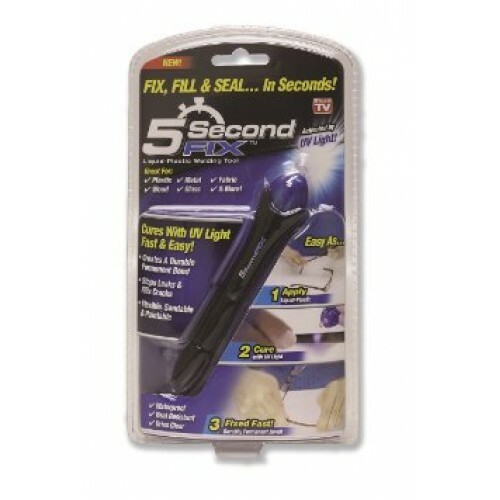 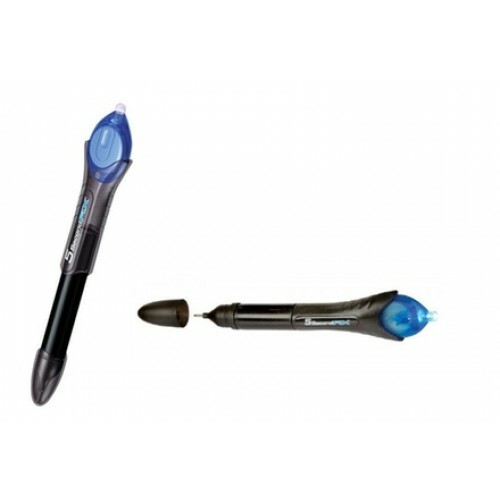 You are looking Buyteleshop.com now latest 5 Second Fix Liquid - Plastic Welding Tool 21/04/2019 price in Pakistan market 2018 including in all major cities of Pakistan,5 Second Fix Liquid - Plastic Welding Tool Price in Karachi, 5 Second Fix Liquid - Plastic Welding Tool price in Lahore ,5 Second Fix Liquid - Plastic Welding Tool in Islamabad, Sialkot, Faisalabad, Peshawar, Quetta, Multan, Rawalpindi,Sialkot,hyderabad, and many more cities.